Who Should Buy a Hand Sander? What Makes a Good Hand Sander? The job of a hand sander is to smooth surfaces by abrasion by using sandpaper. Sandpaper is attached to the edges of the sander or put on a belt. A motor vibrates the sandpaper in a rotating or thrusting motion when pressed against wooden surfaces. They are lightweight and small in size, making them perfect for transporting and easy to store. Sanding is a tedious job that can be very time consuming when done by hand. Fortunately, electric sanders have been around for nearly a century giving everyone from carpenters to mechanics the ability to sand a variety of material faster and more efficiently when they use an electric sander. However, hand sanders provide limited power and size and are generally used for small and more detailed work than bench top sanders. They are a fixture very commonly seen in most home and professional workshops. 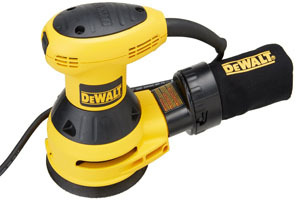 After viewing 35 different brands of hand sanders on the market today the DEWALT D26451 Random Orbit Sander was the best all-around hand sander. This sander comes with a powerful 3 amp motor and a 5-inch disc sander that accepts standard size sanding discs. It has an ergonomic design that prevents fatigue and a soft start that prevents damage to the wood. This sander is very versatile all around sander that will last for many years with proper use and care. Hand sanders can assist with projects both large and small. Whether you are building furniture, a home, or a deck, sanders are great to use on wood to smooth out rough spots and splinters. Top quality sanders will take off paint, veneer and other difficult-to-remove finishes. Some sanders are also strong enough to be used on metal and steel surfaces with the right sandpaper. If you are looking to refine, sand, or resurface something made of wood, having a hand sander can get the job done. Hand sanders are perfect for detailed work or jobs that are more easily done if you can hold the sander rather than use a stationary model. Hand sanders are also very portable making then useful in a variety of situations. Hand sanders comes in three basic models: and orbital sander, a random orbital sander and a belt sander. 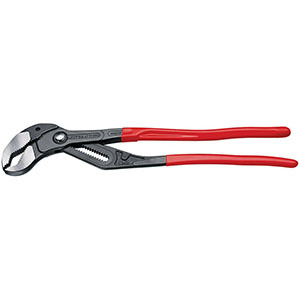 The orbital sanders are the smallest and lightest of the three and are useful for small home projects. However, they lack the power for larger jobs, and often struggle with paint of finish removal. Orbital sanders are best for detailed work and fine sanding projects that require light sanding and precision. 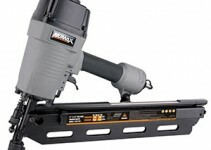 The belt sander is the most powerful of the three and are typically found in professional workshops. The banding belt is around two cylinder drums. The rear drum encases the motor and the front drum is free spinning. There is a tension release for easy belt changes and a track adjustment to keep the sandpaper in line. A 3 X 21 is the most common size because it covers a larger surface area and is still small enough to handle comfortably. The belt sanders are great for rough wood surfaces and heavy duty sanding jobs. The random orbital sander is the most versatile of the three and is in between the orbital and belt sander with regard to power. They are approximately the same size as the orbital sanders but have more power for more difficult sanding jobs. It can work on small jobs and complete fine sanding work. It is small enough to get into tight spaces and powerful enough to remove hard finishes and strong enough to tackle rough surfaces. If you are looking for a universal sander then the random orbital sander is the best pick. All sanders use grit paper and the effectiveness of the job is based on the quality of the sander and using the right grit for the job. Grit paper is listed in numbers with smaller numbers having rougher grit. A 50 grit paper will dig into the wood more than a 100 grit, which is used for finer finishing work. To complete a job you will often start with a rougher grit then move to a finer grit as you get the wood surface the way you want it. Other considerations when choosing a sander include variable speeds which will allow you to adjust the power based on the type of wood and type of sanding you want. A variable start will help prevent gouging the wood when you start and will give you a smoother finish. The weight and size of the sander is a key consideration because it is hand held – often for long periods of time. The weight and size will impact the stress and fatigue you experience during a project. Something else to look for when purchasing a hand sander is a dust seal. A dust seal, and a dust seal switch help ensure that dust and debris will not enter into the important working parts of your hand sander. This keeps it protected which guarantees it a longer life. 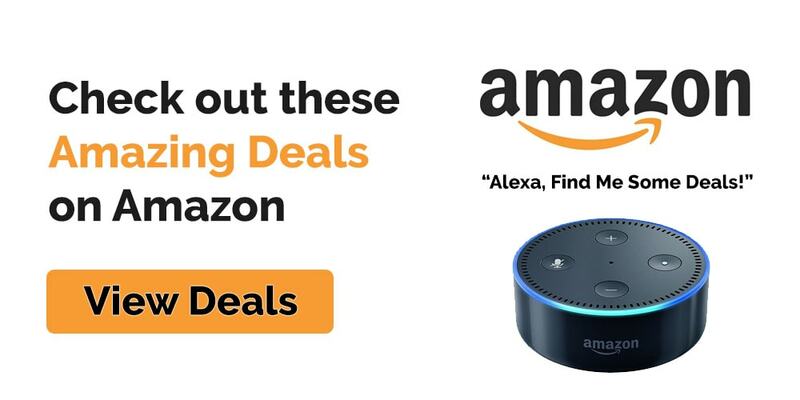 It also offers you peace of mind for your hard earned money. We began by researching the top brands and models of hand sanders. We then consulted with professionals and home users alike to determine which features they consider must-haves when it comes to a hand sander. Once the list was narrowed down we tested and evaluated the remaining models to see which made the cut. From there we tested our top picks and searched home blogs and tool sites so that we could add their test results to ours. The final list was made after considering performance, durability, safety, and affordability. After extensive study, we were able to narrow the list to the top-five, best hand sanders on the market today. Following this we sought customer feedback and consulted Amazon reviews to find our winner. The DEWALT D26451 stood out in both power and performance. The 3 amp motor offers enough power to remove paint and veneer, while the adjustable speed can handle fine finish sanding projects. The adjustable speed can go up to 12,000 OPMs. 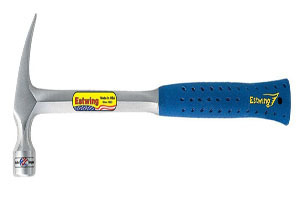 This tool includes a textured anti-slip handle and provides and ergonomic design for a comfortable grip. Included is an anti-vibration design to reduce hand fatigue and increase precision. The unit has a 100% sealed ball bearing system to protect the motor. There is also a dust bag with a vacuum adapter to capture the sawdust. The switch is sealed from the dust which increases the life of the switch and prevents most of the dust from becoming airborne. The random orbit action has a 3/32 inch orbit range. This feature prevents swirl marks while still offering the power to remove and smooth hard materials. The controlled finish system is built to maintain the pad speed and minimize gauging. This system gives a soft start which provides a clean and consistent sanding on a variety of surfaces. The Dewalt D26451 delivers a smooth finish and works on both soft and hard surfaces. The durable design will last for many years and it comes with a 3 year warranty. You may choose the D26451 model that does not include a carrying case or the D2645K model, which does include a soft sided case. For those looking for more power, you can upgrade to the Bosch 3727DEVS random orbit sander. This unit has a 3.3 amp motor and a 6 inch disc for larger surface areas. The variable speed motor can range from 4,500 to 12,000 OPM allowing you to adjust the speed for the project at hand. The housing is constructed of die cast aluminum and a dual bearing mounting pad. The unit is designed to prevent overload protecting the motor for a longer life. The ergonomic handles allow you to work for long periods of time without stress. The unit also includes an effective dust catcher which reduces the amount of sawdust in the air. When using a hand sander basic safety precautions should be taken to prevent possible injury. Always use protective goggles and a mask as dust and debris can become airborne and damage your eyes. This is especially important if working with paint, epoxy or veneer removal. Keep the sander moving at all times to prevent uneven sanding and creating gouges in the wood surface. Use the dust catcher to reduce the amount of airborne sawdust. Always sand parallel to the grain. Ensure you have a firm grip on the machine and good balance. Do not apply too much pressure when sanding. Allow the sander to do its job. Use the correct grit for the job. 60 grit is good for paint removal where 100 grit is great for finishing. Clean your hand sander after each use. The sander should not be cleaned with water or allowed to get wet. Check the clamps to ensure that the sandpaper is secure at all times. Lubricate moving parts according to the manufacturer’s instructions. Hand sanders are useful and versatile tools designed to make the sanding process easier. They are durable and handy devices at an affordable price. 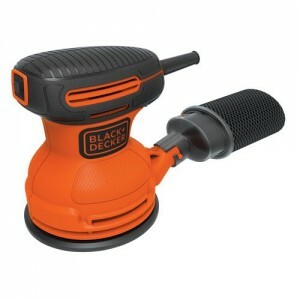 The random orbital sander is lightweight and compact yet powerful enough to complete all the home projects you will come across. It is a must have for homeowners, do-it-yourself enthusiasts and those who work with wood.